Are you dreaming of a carefree Fiji getaway? A place where the sun shines, the people are all smiles, and the good vibes last for more than just awhile? If the answer is yes and yes, then you’re in luck. 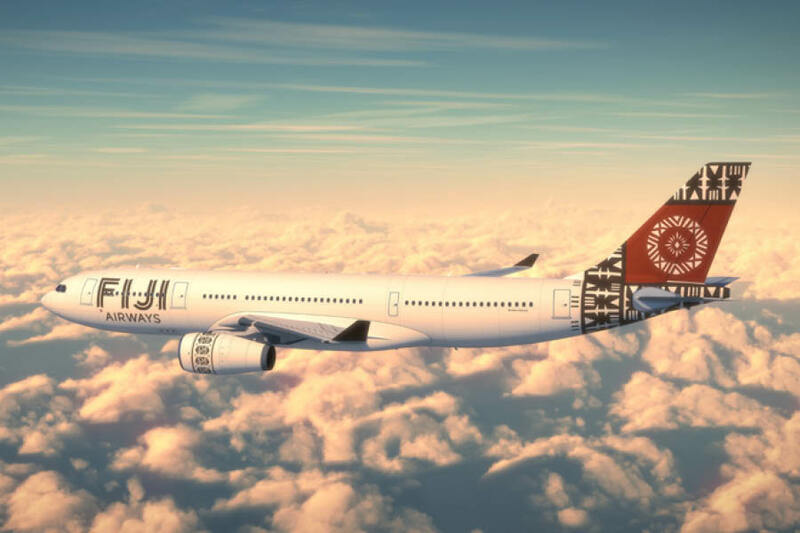 My Holiday Centre and Fiji Airways have teamed up to bring you a VIP Travel Service that will have you travelling stress-free and in comfort, allowing you to make the most of your precious time in this tropical paradise. Simply sit back and let the experts take care of you. You’ll feel like a VIP right off the bat when you land at Nadi International Airport, laden with luggage and full of tired excitement. This is because as soon as you pass through Immigration and Customs, you’ll be greeted with a shell necklace and a thirst-quenching drink! Start getting used to jealous and curious stares – you’re travelling as a VIP now, so flaunt it! The special treatment continues with your very own coach or car transfer, transporting you straight from the airport to your resort. Misread directions, poorly signed roads and overpriced taxis are all things of the past. Your trip is destined to be nothing but pleasurable with the My Fiji VIP Concierge Service. Now that you’ve arrived at your resort, what will you do? Haven’t had much time to research, due to a hectic work or social schedule? Don’t worry, the My Fiji team has you covered. As a VIP, you’ll enjoy vouchers on all the excursions, rentals, and activities that can be found in our fantastic Tour Booklet. Examples include a $60 voucher towards an 80-minute treatment at Spa Denarau, a $97 voucher towards a private car and driver for four hours, and a $90 voucher towards a half day cultural sightseeing tour. Not only do you have plenty of ideas on what to see and do, but you’ll get special discounts on all of them! Travel is notoriously unpredictable, no matter how much you plan, prepare and repeat. There’s simply no getting around this. For complete peace of mind, the My Fiji Concierge Service team is there to help you in the event that you need a reputable doctor, hospital, dentist, pharmacist, physiotherapist, chiropractor or massage therapist. Staff are on hand seven days a week, from 8am to 8pm, while there is an after-hours phone number for untimely emergencies. Local knowledge and recommendations can mean the world when you are in a foreign country – when you’re a VIP with My Fiji, this is something that you are guaranteed access to. Join the My Fiji VIP Concierge Services today! Signing up for the VIP Concierge Service is simple and quick: Just book a My Fiji holiday package! That’s right, as soon as you commit to your island getaway, you’ll automatically be eligible for this exclusive service – at no additional cost! There’s no hidden fees or strings attached whatsoever. For more information get in touch with one of our friendly Fiji Holiday Experts! Our Biggest Bula Bonus Sale, January 2019!